Every employer should maintain personnel records on each and every employee to document the employment relationship. These records are important because they provide a paper trail of an employee’s background, history, feedback, wage and salary history, disciplinary action (if any), recognition, and promotions, to name just a few. What’s more, documentation in a personnel file can provide important supportive data to show an employee’s discipline history in support of a termination in subsequent litigation – if the relationship ever comes to that. In short – these records are of critical importance to employers. So are there things each employer should keep in mind when creating these records? 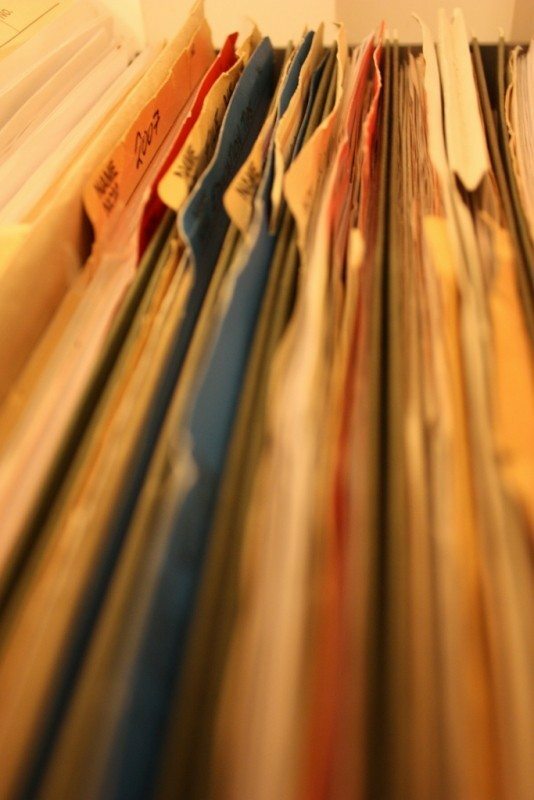 An employee’s personnel file generally must include any documents or reports pertaining to a particular employee which are used or have been used by an employer to determine such employee’s eligibility for employment, promotion, additional compensation, transfer, termination, disciplinary or other adverse personnel action. This includes employee evaluations or reports relating to such employee’s character, credit and work habits. 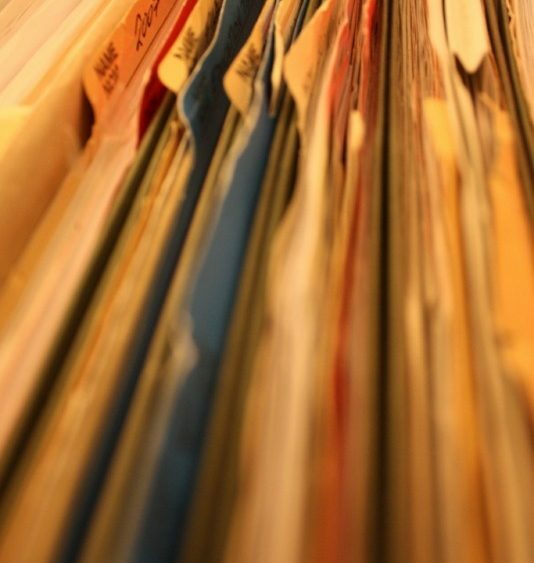 The personnel file does not need to include any business-related documents used to plan for future operations, or documents prepared for use in civil, criminal or grievance procedures. Connecticut employers are only required to keep personnel files for one year following the termination of an employee’s employment. It is recommended that personnel files be maintained throughout the entire period of employment (and for the duration of any employment-related claim filed by an employee) and for seven (7) years after termination of employment, since most employment-related claims that an employee could bring must be filed within six (6) years or less following termination. Controls are implemented to ensure the integrity, accuracy, authenticity and reliability of the records kept electronically. The electronic records are maintained in a secure location accessible only to those with a “need to know” and controls are implemented to prevent hacking. The electronic records are maintained in an accessible location to enable quick inspection and retrieval. The electronic records are readily convertible into legible and readable paper copy. Appropriate back-ups are maintained for preservation of data. Employers must allow a current employee to inspect his/her personnel file within seven (7) days of a written request and also permit that employee to copy the file at the time of the inspection. Inspection of the personnel file by a former employee must take place at a mutually agreed upon location. If the employer and former employee cannot agree on a location, the employer has ten (10) days from the date of receiving the written request to mail a copy to the former employee. Employers must provide employees with a copy of “any documentation of any disciplinary action imposed on the employee” within one (1) business day after the discipline is imposed. The Connecticut Department of Labor has the flexibility and discretion to decide a penalty for violation of the Personnel Files Act: up to $500 for a first violation related to an individual employee or former employee and up to $1000 for subsequent violations relating to that individual employee or former employee. In deciding upon a penalty, the Labor Commissioner is to consider all factors to “insure immediate and continued compliance,” including the character and degree of impact of the violation and any prior violations. Generally forbidden is the disclosure of personnel information of a present or former employee to other parties without a written authorization from the employee in question. Information that may be disclosed without a written authorization is verification of dates of employment, job title, and salary. Written authorizations should contain a release of liability. As we often say, managing employees is a challenge for every employer – and mistakes can be very costly. If you’re an employer and are concerned your business may have employment issues to address or simply need someone to perform an audit for you, consider calling on the attorneys at Kainen, Escalera & McHale in Connecticut. We do one thing, and one thing alone – we are a Connecticut employer defense law firm – in fact, we are the largest employer defense law firm in the region. What’s more, each of our Connecticut attorneys has over 20 years of experience in employment and labor law matters and can provide your business with comprehensive legal counsel ranging from assistance with necessary preventive measures to trial advocacy. Please contact us if we can help you.